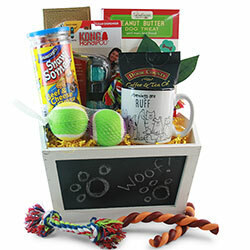 Pet gifts are becoming more popular than ever. 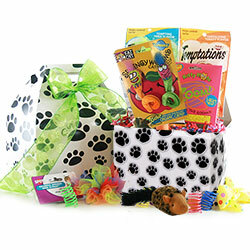 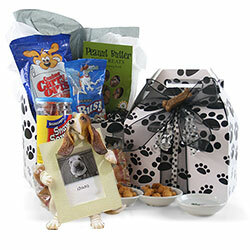 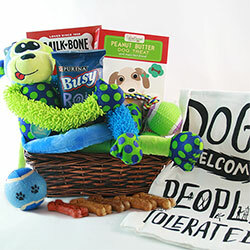 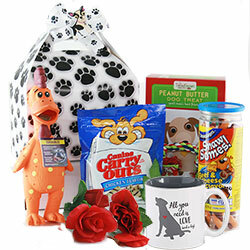 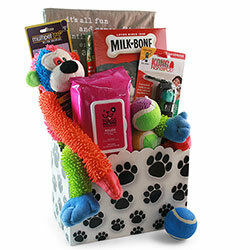 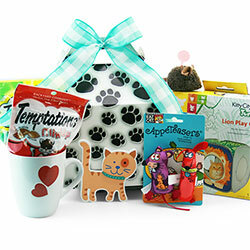 Our very special Pet Gift Baskets include toys and treats for both the owners and their pets. 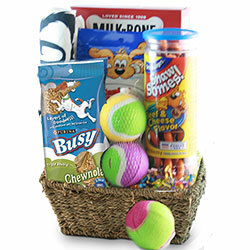 Our Dog Gift Baskets feature best friend staples like dog milk bones, squeaky toys, and dog biscuits. 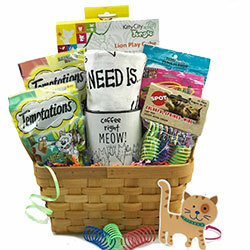 Our Cat Gift Baskets sport kitty toys, cat treats, fuzzy mice and more! 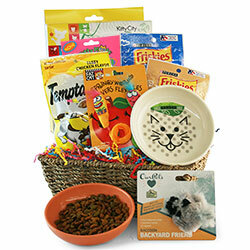 Both our Dog baskets and Cat Baskets include a little something for the pet owners as well!